Exceptional Price on Driver's Way Certified one-owner! Leather, Sunroof, Rear-View Camera, and 17'' Alloys! This beautiful Silver Lining Metallic 2015 Lexus IS 250 has a luxurious cabin, sharp steering, and a comfortable ride. Features include xenon headlights, heated exterior mirrors, a sunroof, rear camera, keyless entry and ignition, dual-zone automatic climate control, a manual tilt-and-telescoping steering wheel, an auto-dimming rearview mirror, light gray leatherette premium vinyl upholstery, 60/40-split folding rear seatbacks, a color display with a console-mounted control dial, Bluetooth capability, HD radio, satellite radio capability, and iPod/USB inputs. Nice! Powering this compact luxury sedan is a 2.5-liter V6 teamed with a 6-speed automatic transmission, getting an EPA-estimated 21 MPG in the city and 30 MPG on the highway. Wow! Call or come by for more details on this amazing IS 250! Make it yours today! Hello, I would like more information about the 2015 Lexus IS 250, stock# D49234. I would like test drive the 2015 Lexus IS 250, stock# D49234. 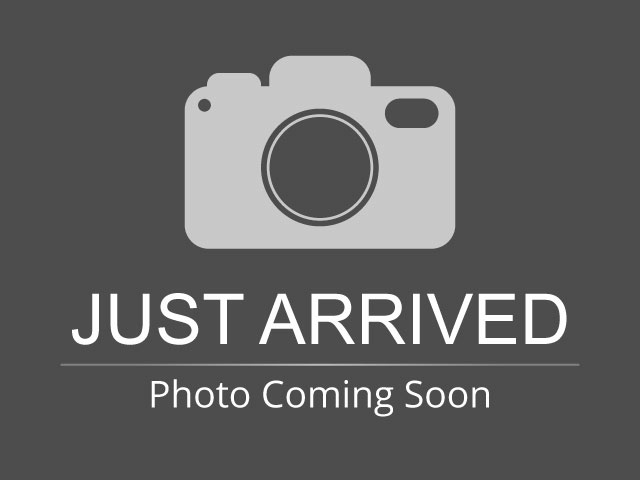 Please text me about this 2015 Lexus IS 250 (JTHBF1D22F5079898).